LA is a city buzzing with hip, slick and cool conversations and people. Imagine entering an ice cream store in LA that feels less like a fashion show and more like a place where friends go to hang out. 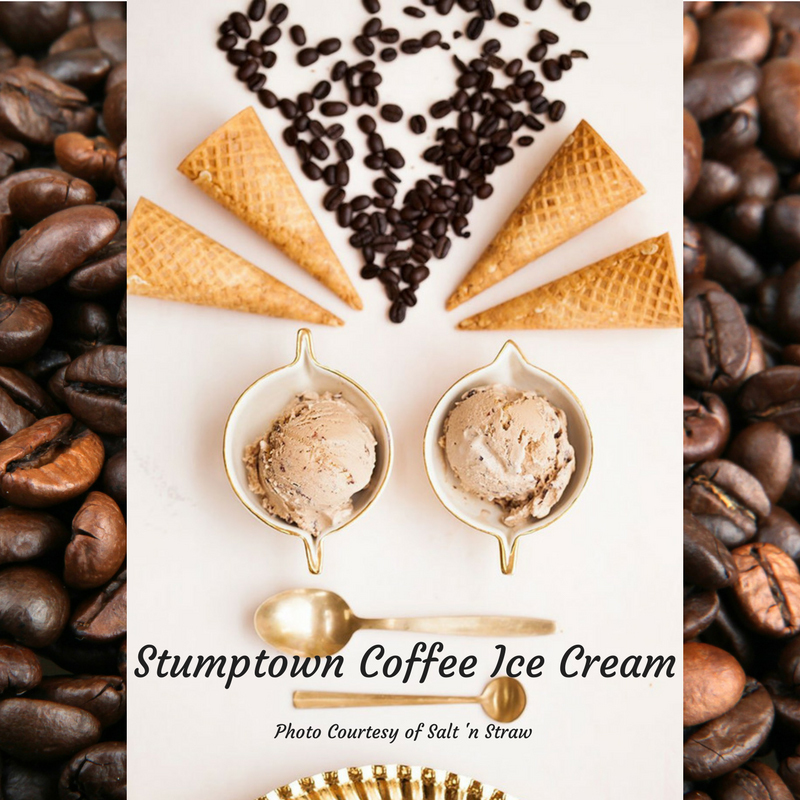 A spot where scrumptious ice cream flavors evoke childhood. Isn’t it comforting to know that such an ice cream store exists? It’s called Salt & Straw. And there are three locations in Southern California. 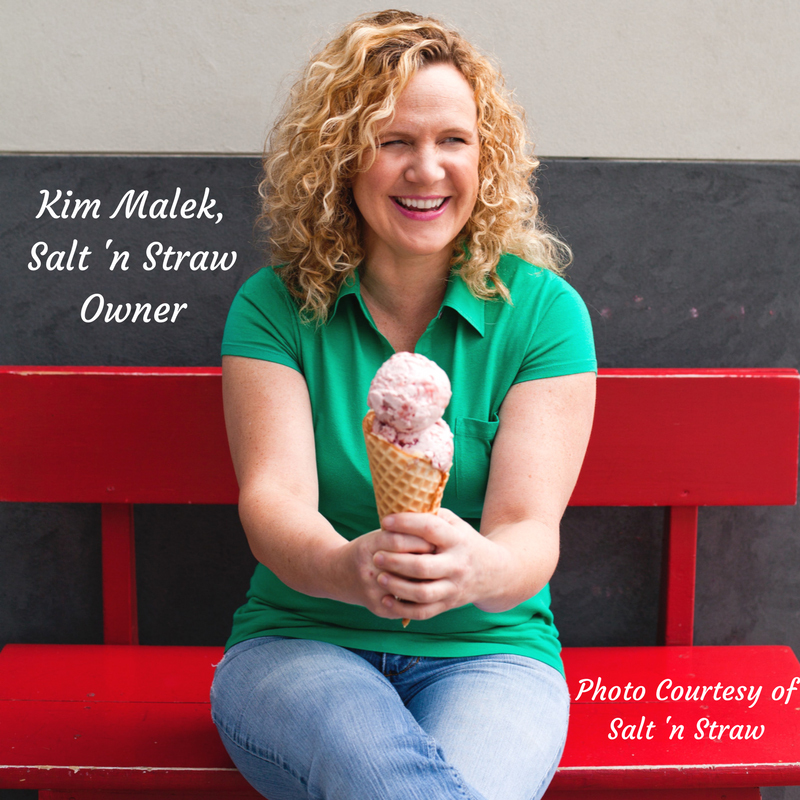 Kim Malek, the owner of Salt & Straw believed so strongly about creating community via ice cream that she cashed in her 401k, recruited her culinary wizard cousin, Tyler Malek and established Salt & Straw. All ingredients are locally sourced, organic and non-GMO. The ice cream menu changes with the seasons. (Similar to the Japanese aesthetic.) 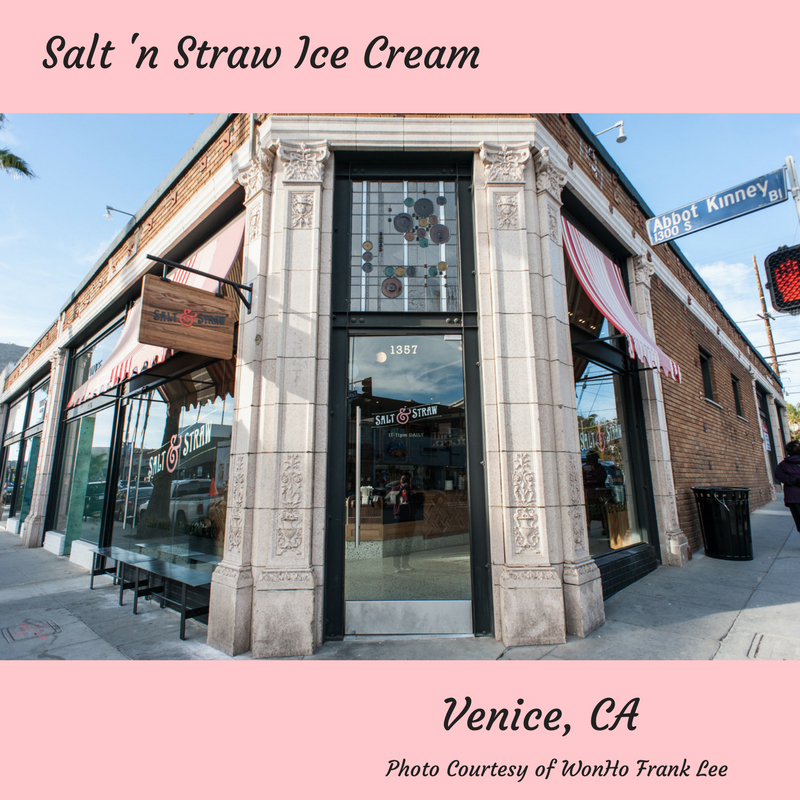 Owner, Kim Malek loves all the Salt & Straw flavors but is particularly fond of the Roasted Strawberry and Toasted White Chocolate. A bestseller year-round is Sea Salt and Caramel Ribbons. Love to hear which Salt & Straw flavor brings you back to the joy of childhood. Looks like Kim gives good advice! Her successful Salt & Straw ice cream stores always have lines out the door on date night. 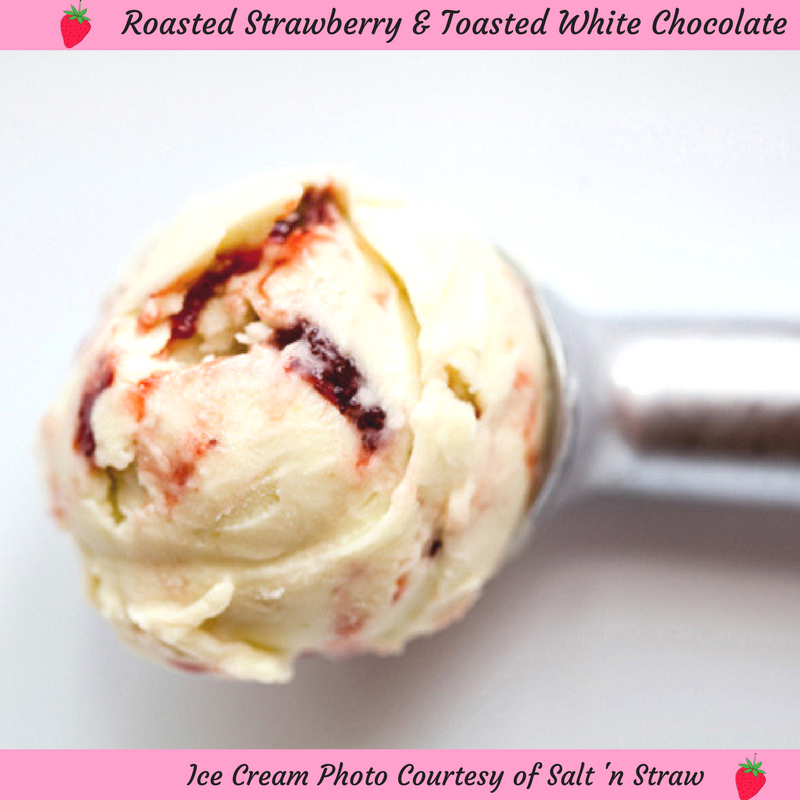 After you’ve tried all the Salt & Straw flavors, perhaps you’ll want to make your own. Click here for a matcha green tea ice cream recipe.